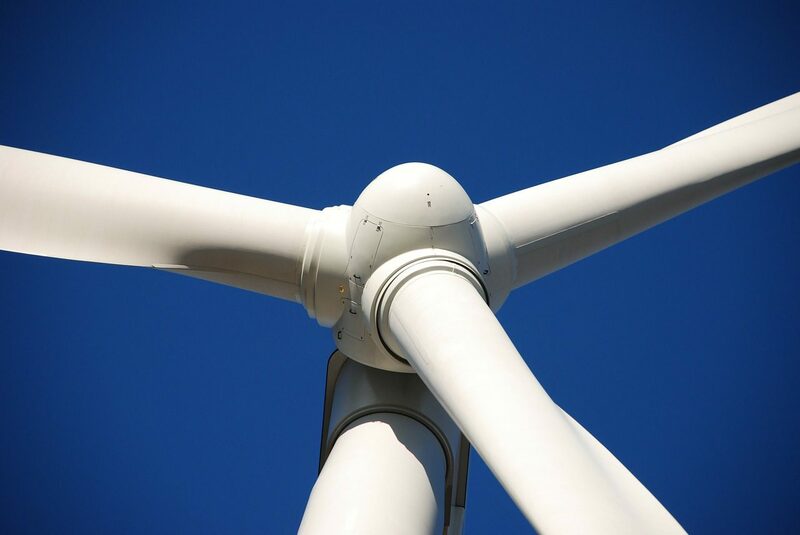 A Wind Turbine Technician will work with a team of well-trained professionals to maintain facilities surrounding wind turbines and maintain the turbines themselves. Part of the job includes basic cleaning and maintenance on the premises surrounding the wind turbines. This requires attention to safety regulations for the industry and is important for overall safety on the job. The rest of the job involves direct maintenance and repairs on large wind turbines used to produce substantial amounts of power for consumer use. Technicians must maintain all parts of each turbine, changing filters and other parts on a regular schedule. If something is not functioning properly, it will be the job of the technicians to figure out the problem and fix it immediately. This may involve going hundreds of feet into the air to gain access to various parts of the turbines. A level or equivalent course in electronics, engineering or science, a degree in engineering or mechanical engineering. Potentially access through an engineering apprenticeship.